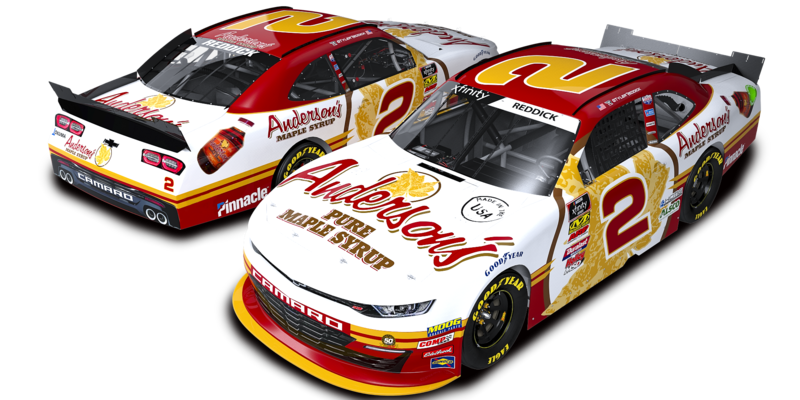 Joining Richard Childress Racing for the 2019 season, Tyler Reddick pilots the No. 2 Chevrolet Camaro as he looks to defend his title as the reigning NASCAR Xfinity Series champion. 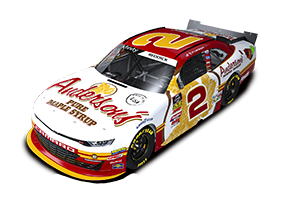 Randall Burnett will serve as his crew chief. Reddick first began racing at age four in Outlaw Karts before moving on to mini sprints, midgets, dirt late models and sprint cars. 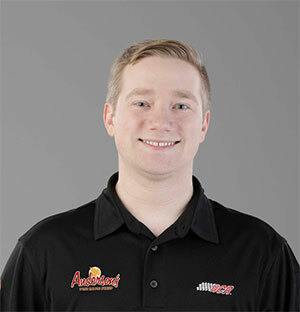 During that time, he became the youngest person to qualify on the pole for the World 100 at Eldora Speedway, as well as the youngest winner at the East Bay Winter Nationals and in the Lucas Oil Late Model Dirt Series.